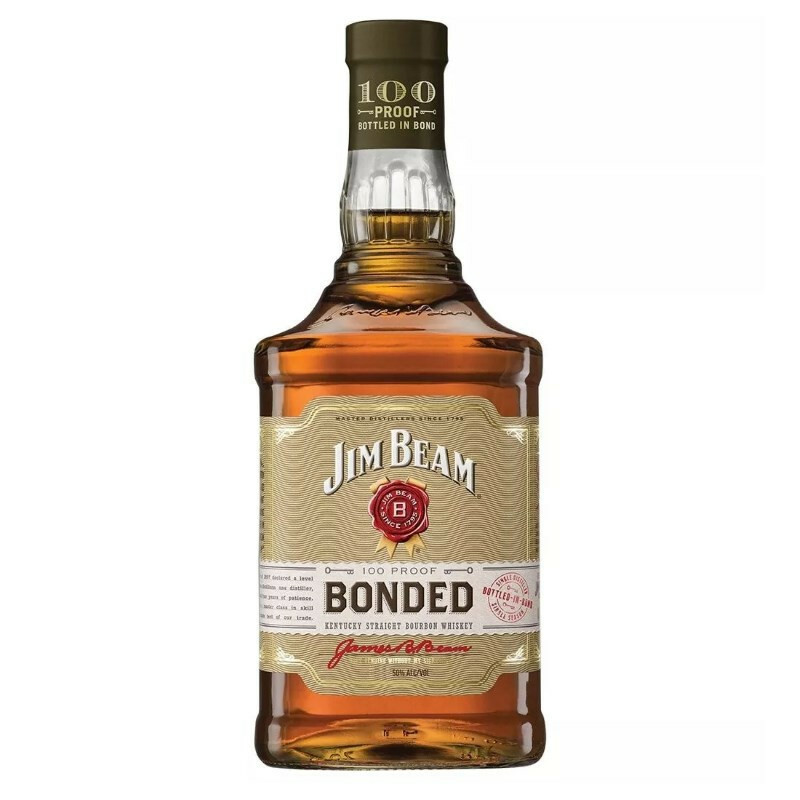 Jim Beam Bonded Bourbon was created in accordance with the "Bottled in Bond Act" of 1897. 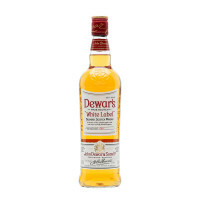 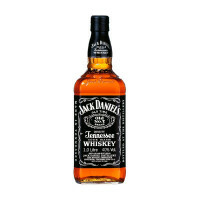 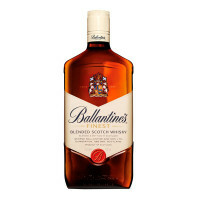 It is 100 proof, 4 years old and produced in a single distilling season by a single distiller. 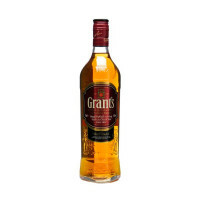 Reflecting the pride of 7 generations over 200 years, it is crafted from the highest quality ingredients.